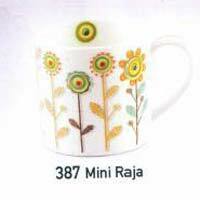 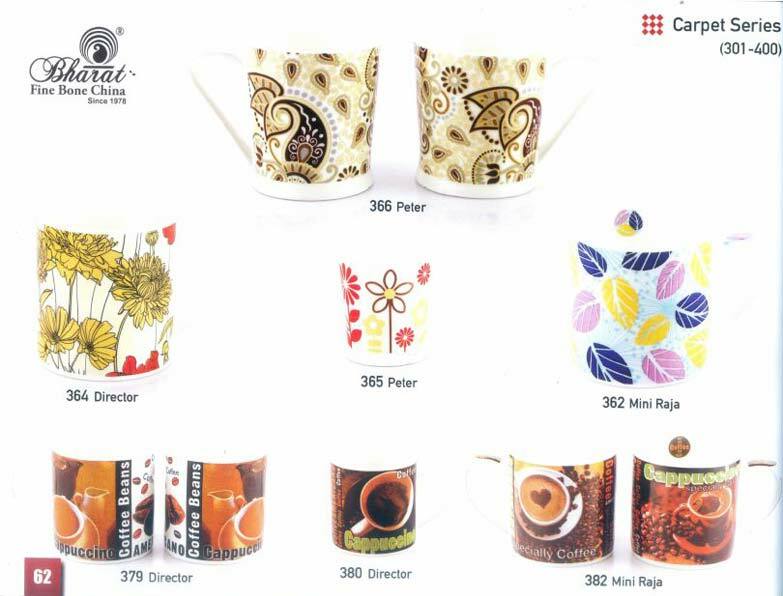 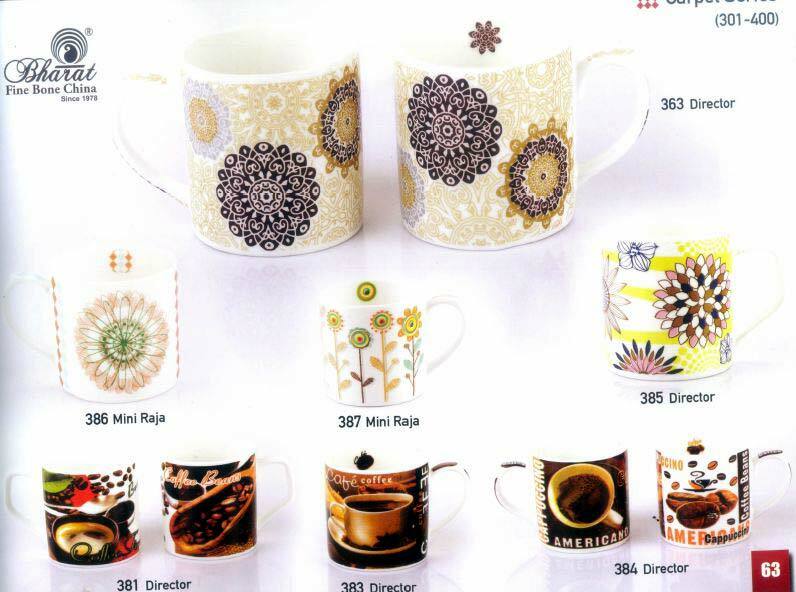 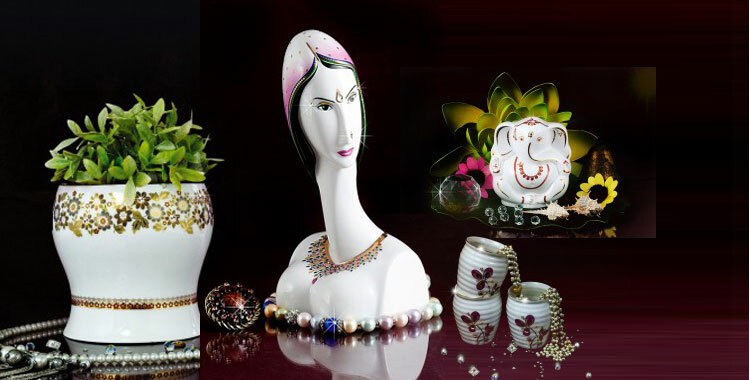 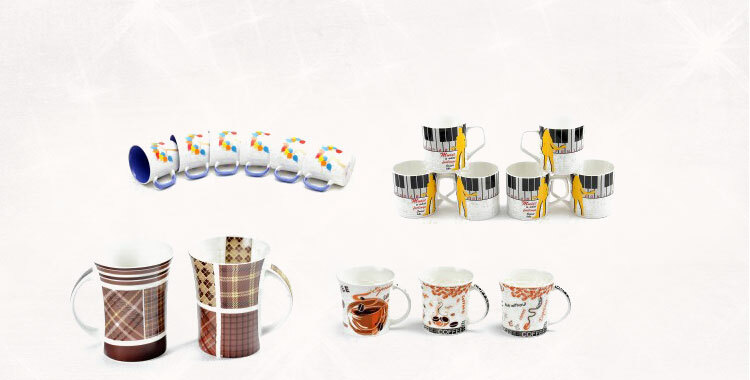 Our company is enlisted among trustworthy Manufacturers, Exporters & Suppliers of Carpet Series Coffee Mug Sets based in Rajasthan, India. 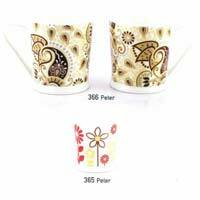 Made up of the finest grade material, our Carpet Series (301-400) Coffee Mug Sets are of brilliant quality and easy to upkeep. 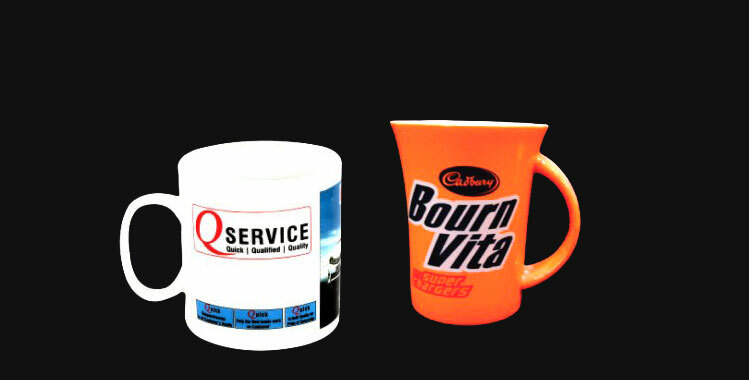 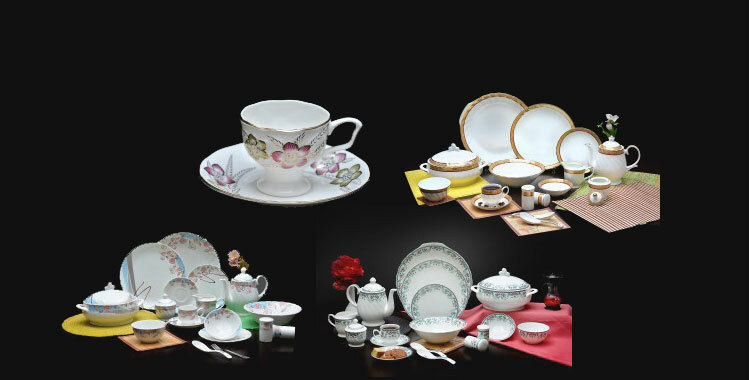 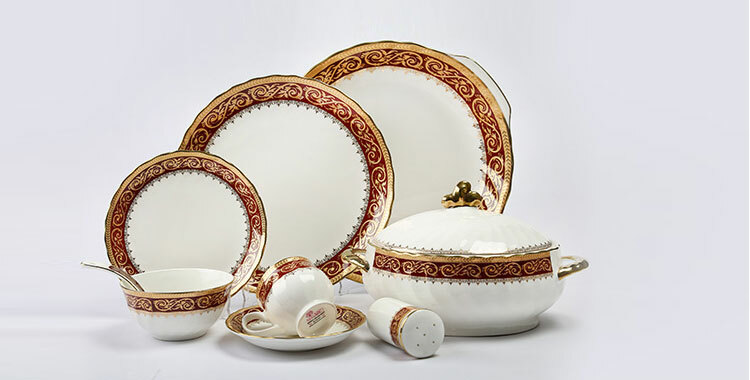 Clients are free to place orders with us, we ensure timely deliveries.